Love knows no bargains. Love just loves. The great pleasure is in returning love for love. 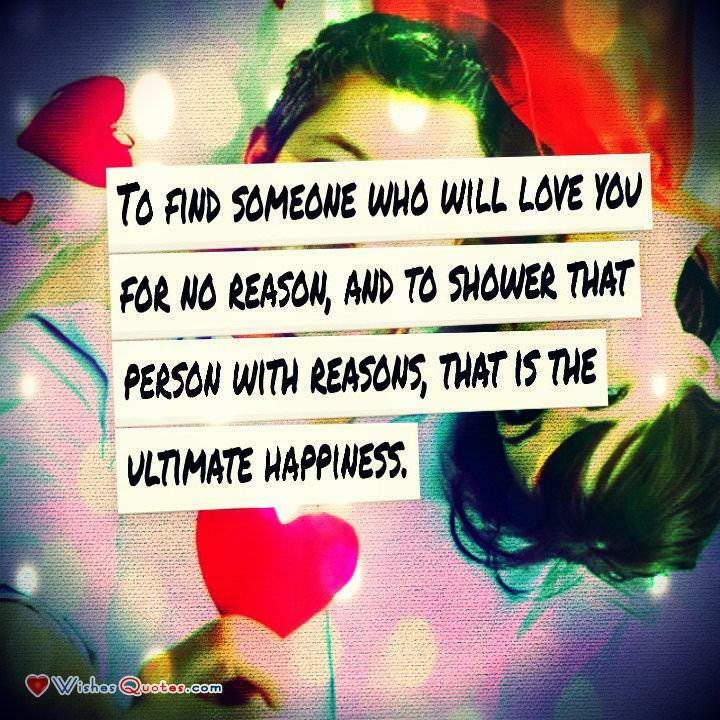 Then we love to make the other person happy. Their happiness in turn makes us happy. And so it goes.